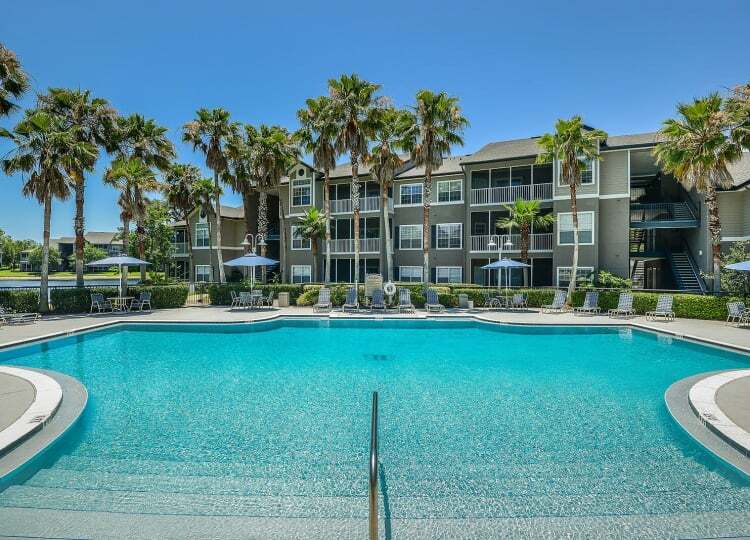 The luxury apartment homes at Ocean Park of Ponte Vedra offer an ideal setting to live, work and play in the beautiful community of South Jacksonville Beach, Florida. Ocean Park of Ponte Vedra apartment homes are near Trader Joe’s and St. Johns Town Center, offering the perfect locations for some retail therapy or an entertaining dinner out with friends. When it comes to resort-style living in South Jacksonville Beach, Ocean Park of Ponte Vedra is where you want to be. Our coveted location is nearby a wide variety of upscale and casual restaurants, as well as plenty of shopping and conveniences all at your fingertips. 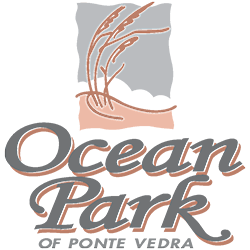 To learn more about Ocean Park of Ponte Vedra’s apartment homes, please visit our amenities page or contact us today!